Small private production cabernets are often hidden gems. 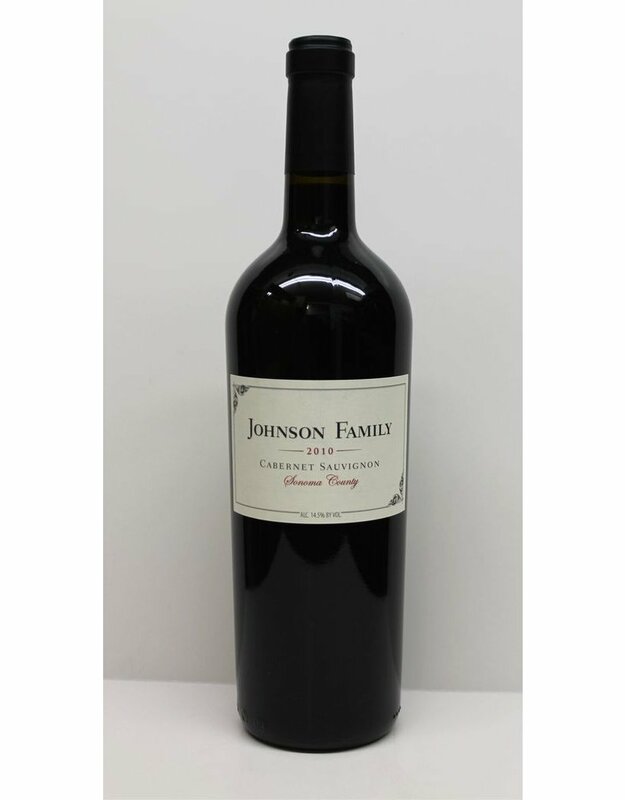 Johnson Family is a private production done for one of our suppliers to their exacting specifications. The wine is rich and fruit forward with just a touch of oak. It is truly easy to drink and is an excellent food wine.